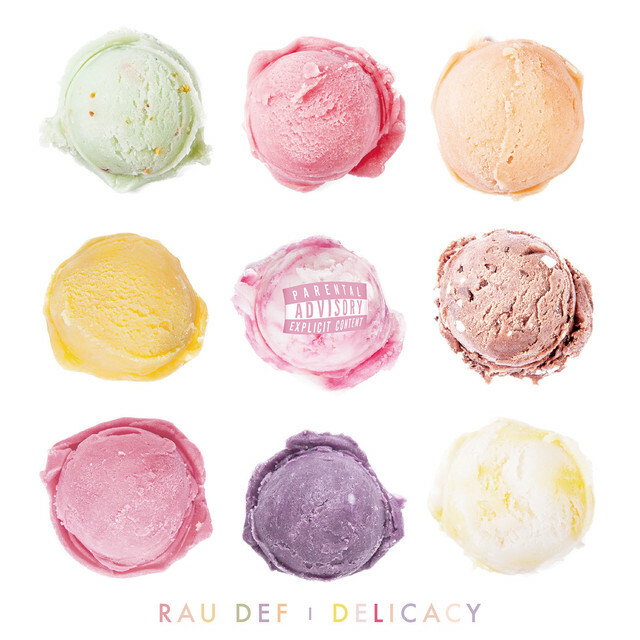 On September 26, RAU DEF will release his new album, “DELICACY.” The album features guest appearances by SALU, PUNPEE, SKY-HI, WILYWNKA, OZworld, and 150. Production on “DELICACY” is handled by PUNPEE, DJ TSUBASA a.k.a. JAM, and Matsukawa Kouya. 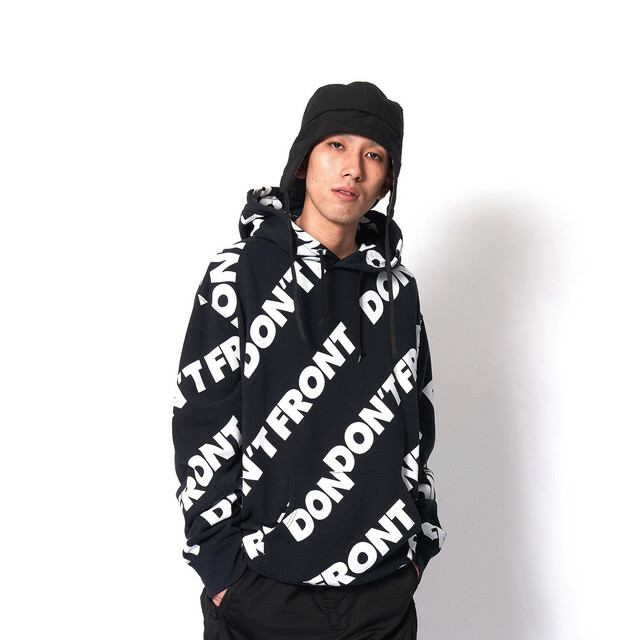 RAU DEF recently released the video for “What What”, his collaboration with SALU and Matsukawa Kouya. It’s a smooth, laid back track. Check it out below, along with more information on this release!